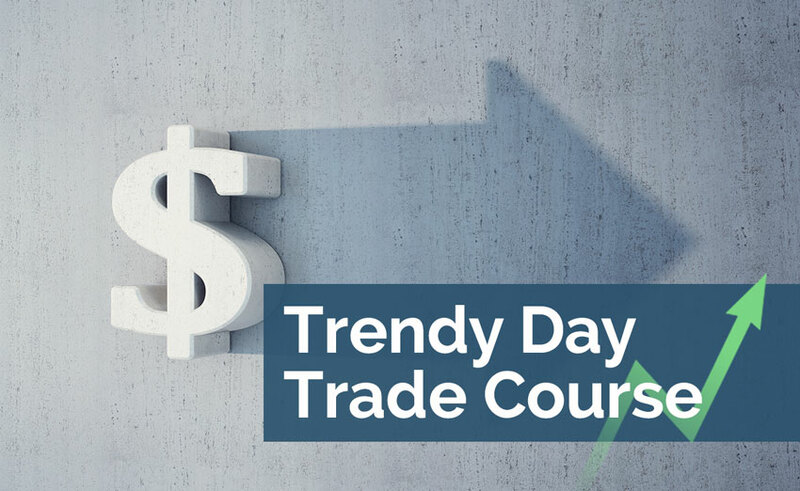 What is the best way to day trade? What is the best way to trade trends? What are the most trending currencies? These are questions we get asked almost every single day. And over the past few months Boris, our in house day trading strategy expert has been working hard to provide a simple way to answer these questions. But that’s not all….he’s also developed an MT4 EA to help you trade trends better. We call it – TRENDY. Kathy even threw in her own variations of trading this strategy using slightly longer term time frames. And of course, how to use and install the MT4 EA. You don’t need to know MT4 to use the strategy but for those of you who want to just automate the trades, we’ve customized the EA for you. 10 simple and easy to understand videos. Available instantly. Watch them as many times as you want.